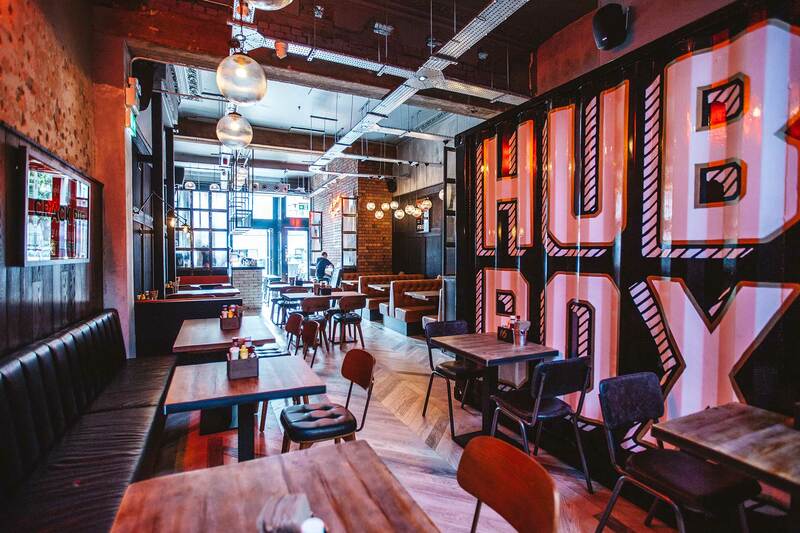 Starting off as a pop-up in a 30-foot shipping container, HUBBOX quickly outgrew its temporary location and moved into a Grade II Listed Wesleyan chapel. 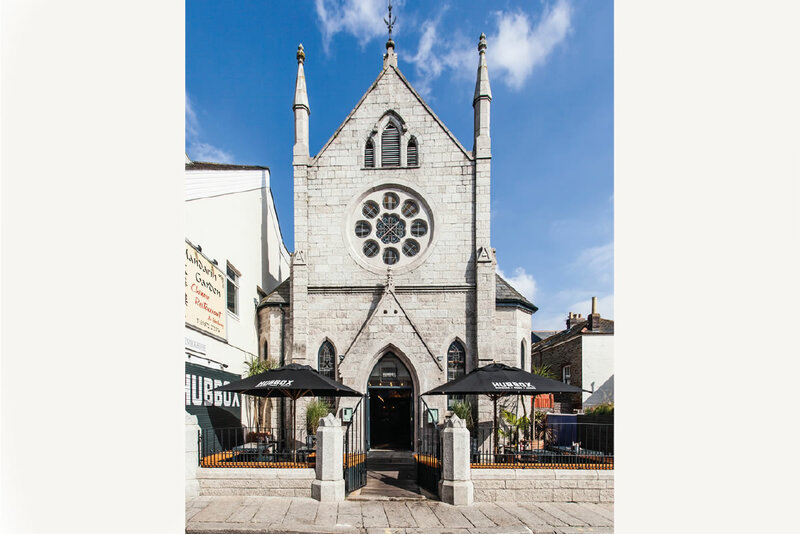 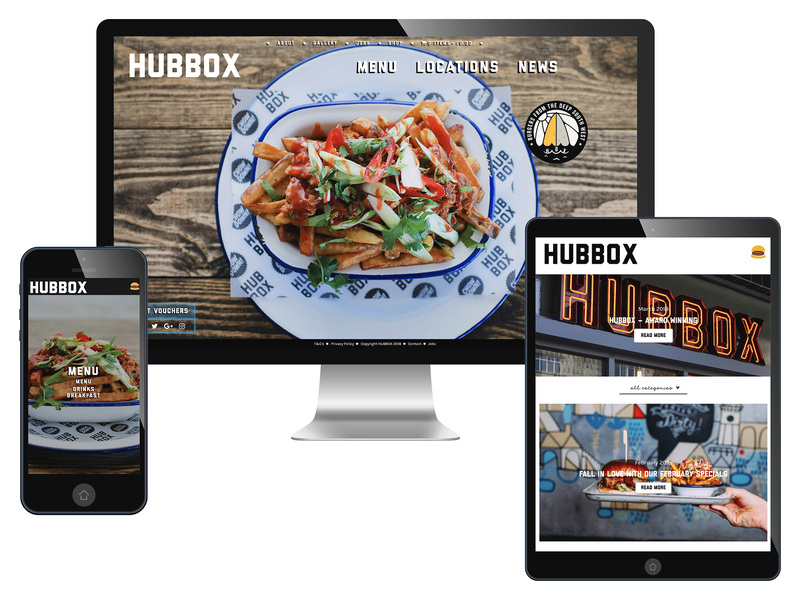 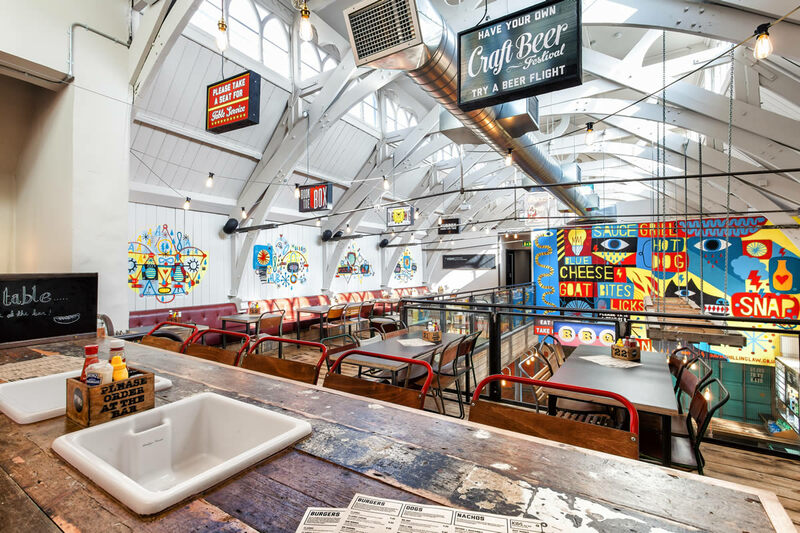 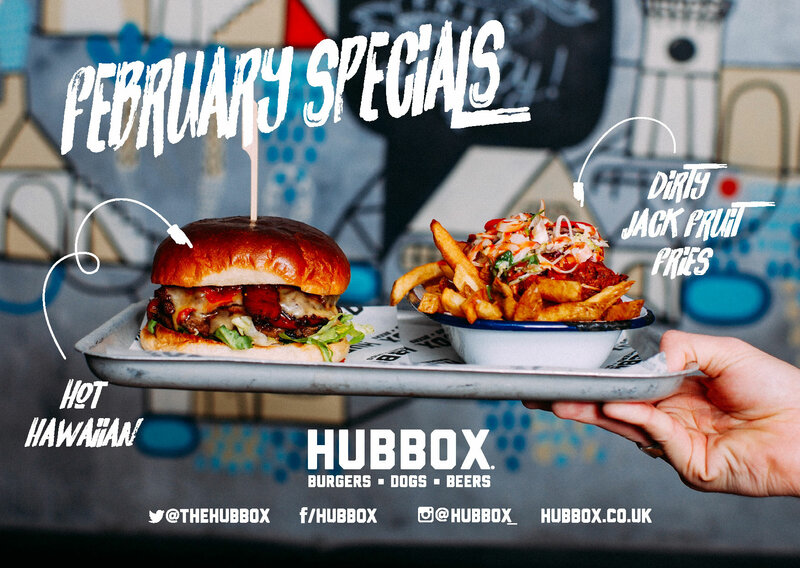 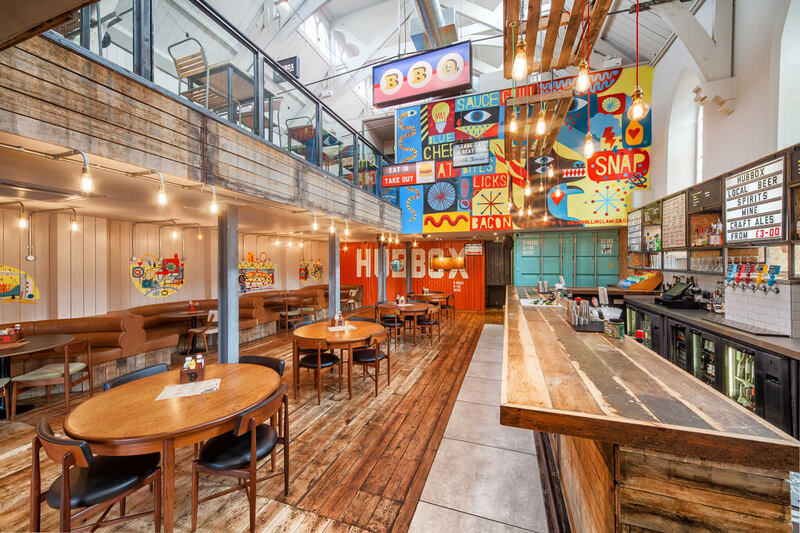 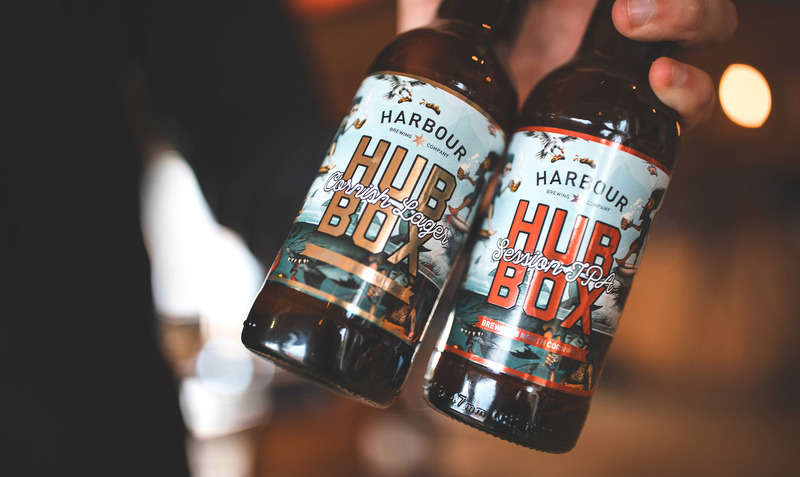 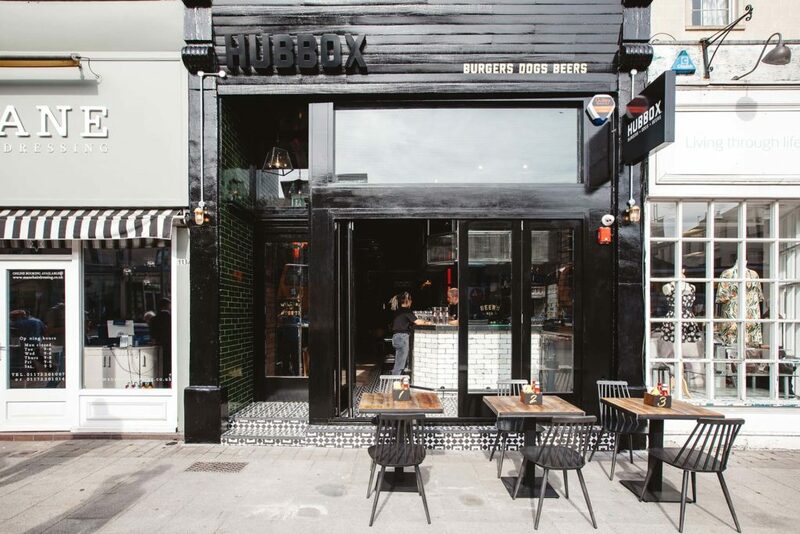 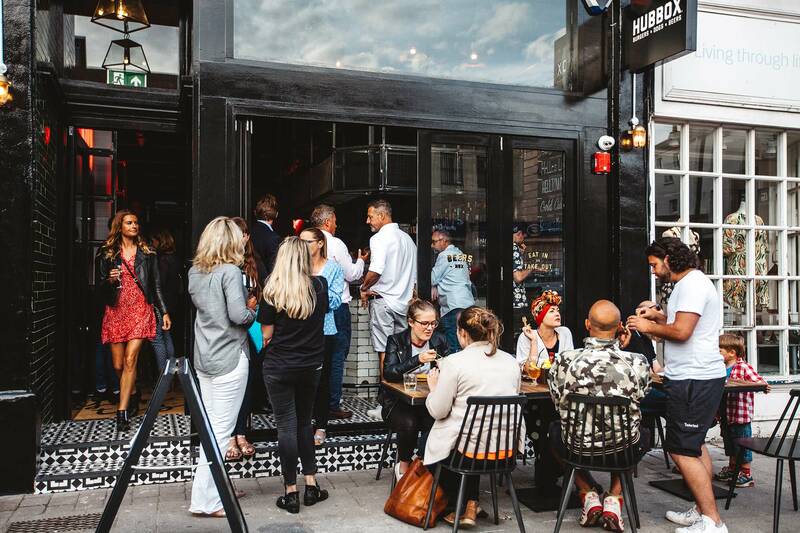 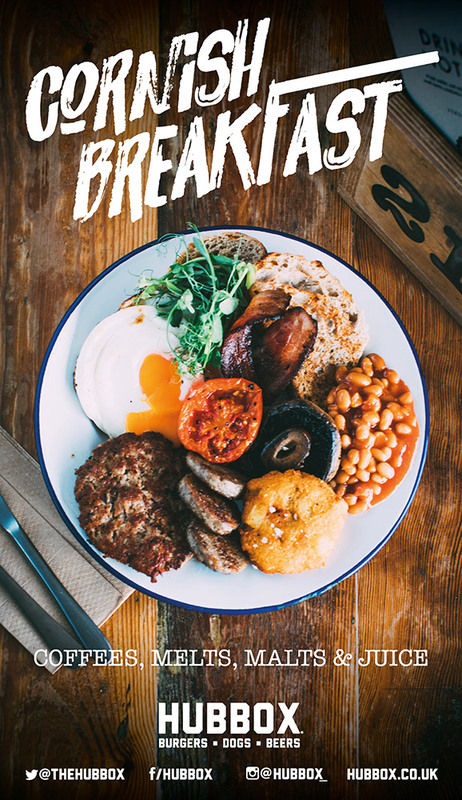 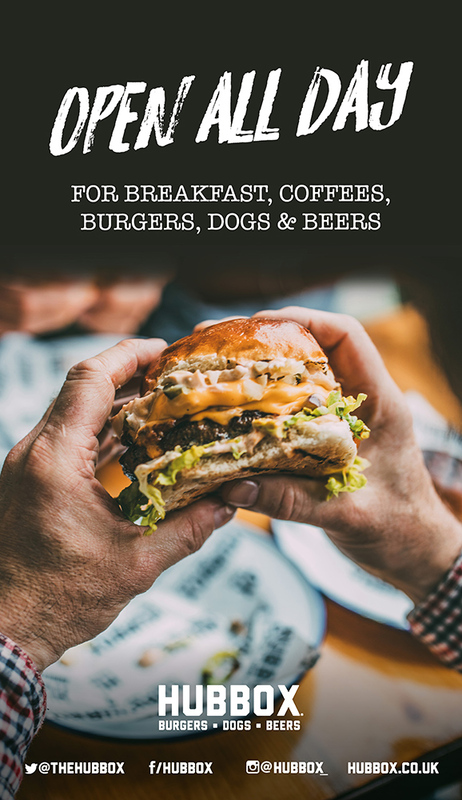 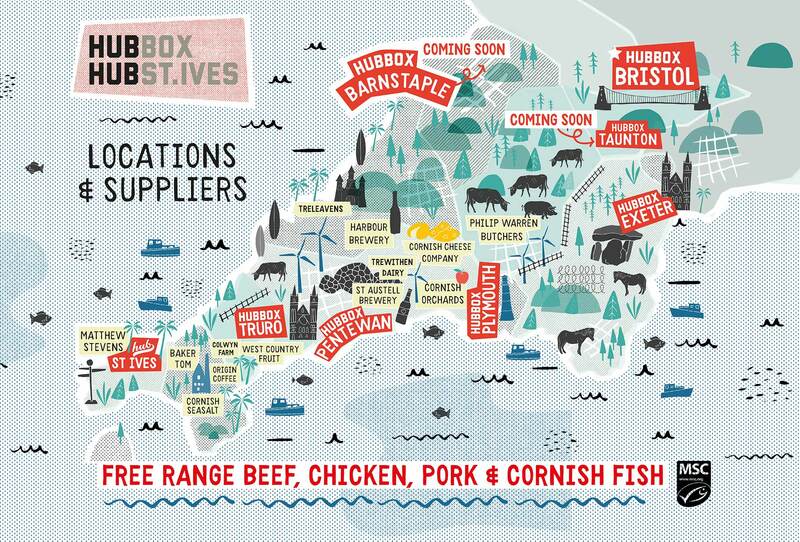 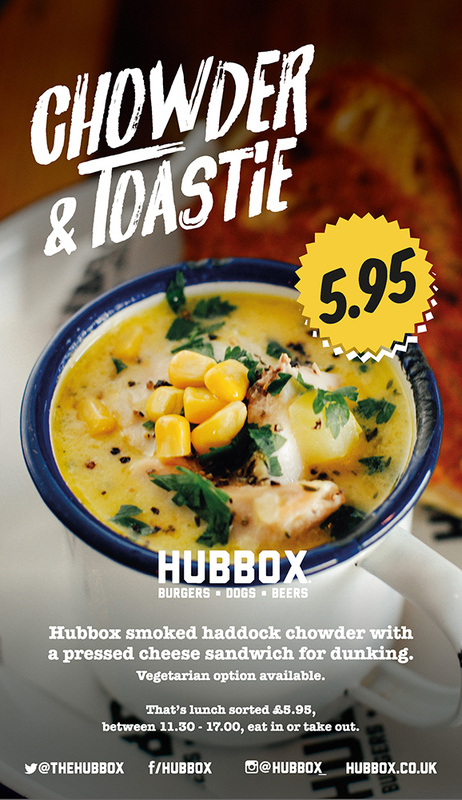 HUBBOX is fast becoming a major contender in the casual dining market in the South West. 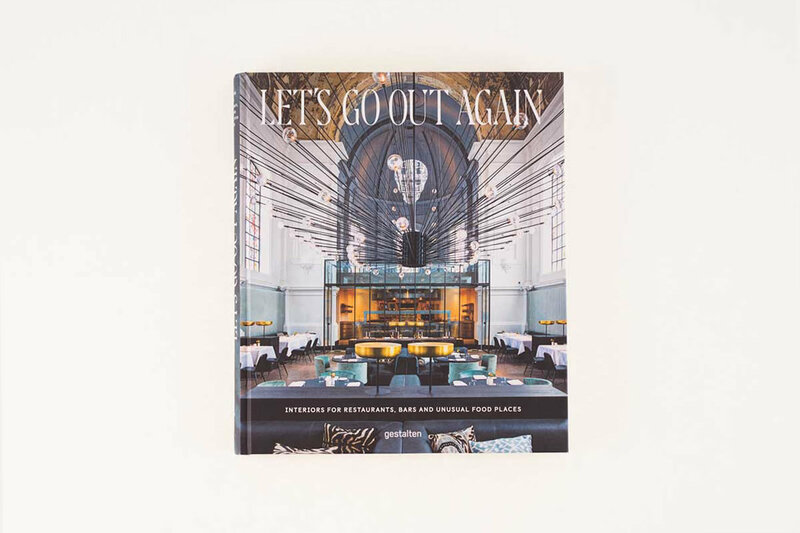 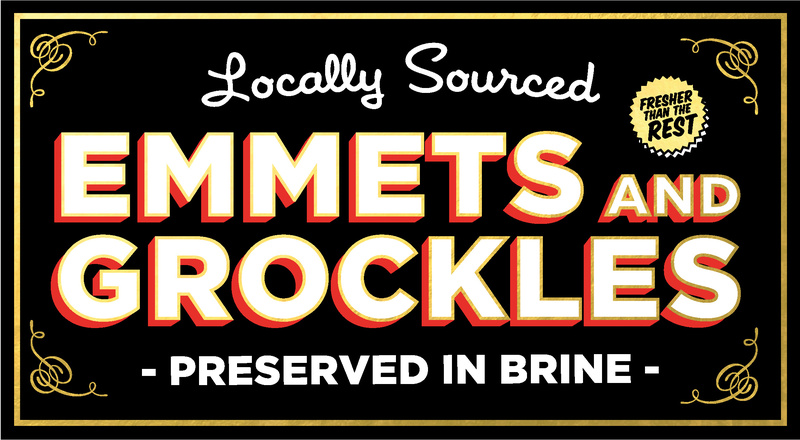 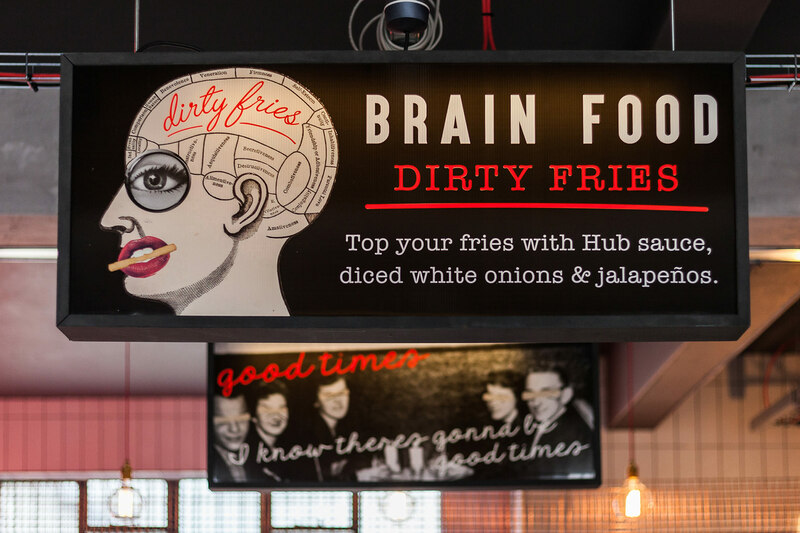 It is our most ambitious project to date. 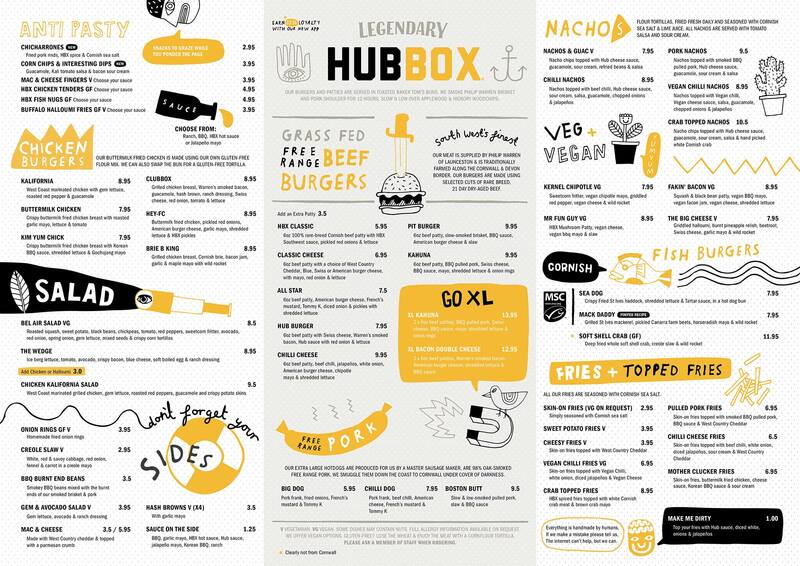 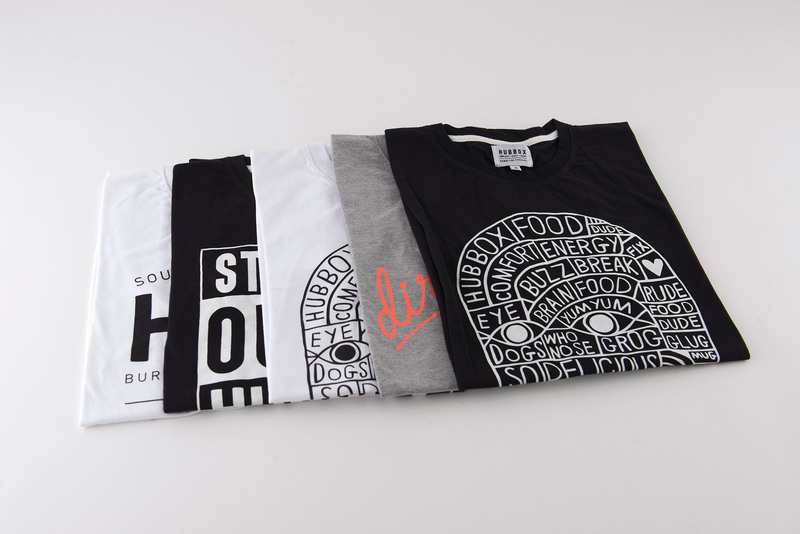 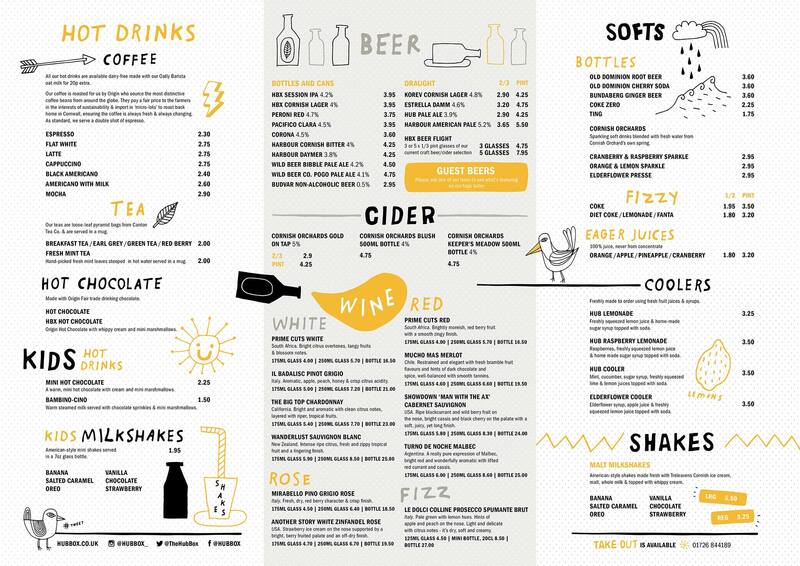 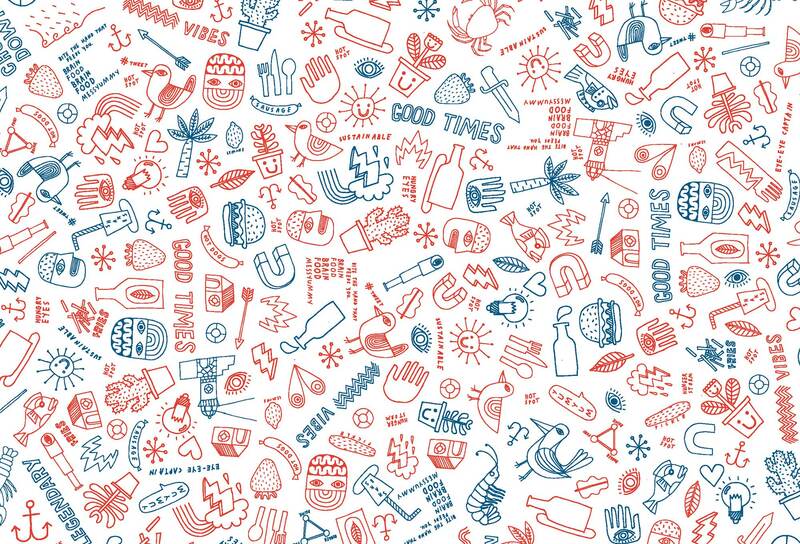 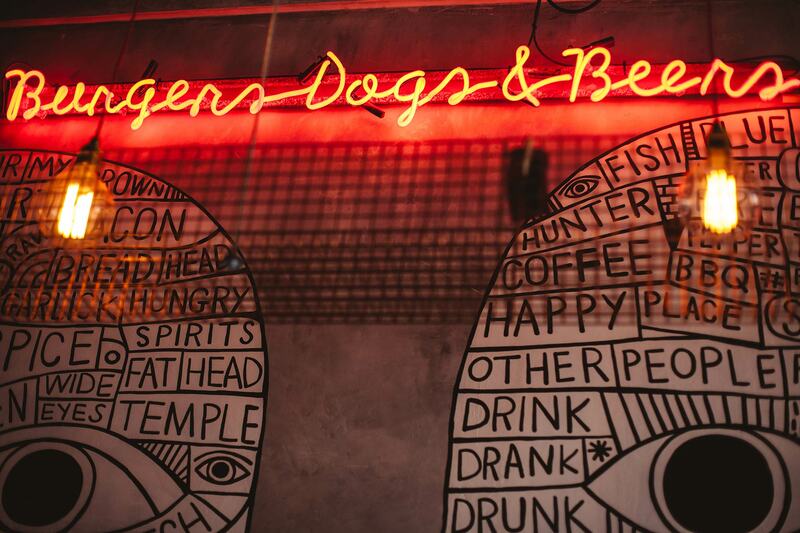 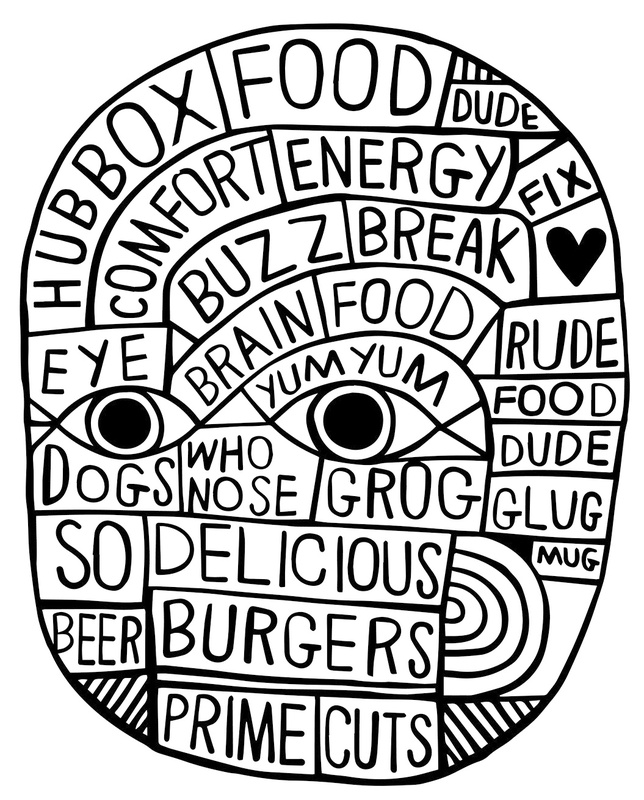 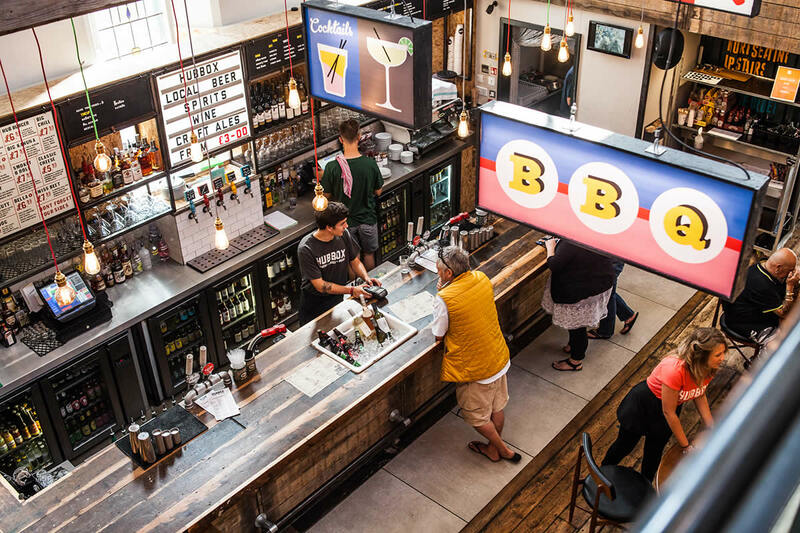 We were involved in bringing the brand to life from the very beginning, creating everything from the brand identity to art direction of the interior design of all six restaurants – including Hubbox in Bristol and the new branch opening soon in Taunton.